Bud Hughes with his Nalgai Bull. What a trophy! He made an excellent shot at 60 yards. Congratulations to Mark Peterson on a Great 11' Alligator. 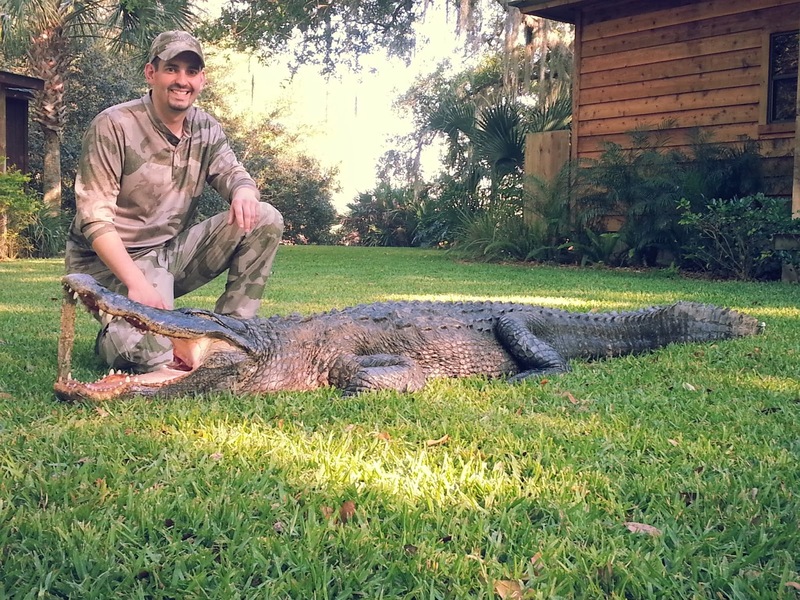 His gator hunt was action packed with the gator surfacing within feet of him. He was able to make a perfect shot sealing the deal. 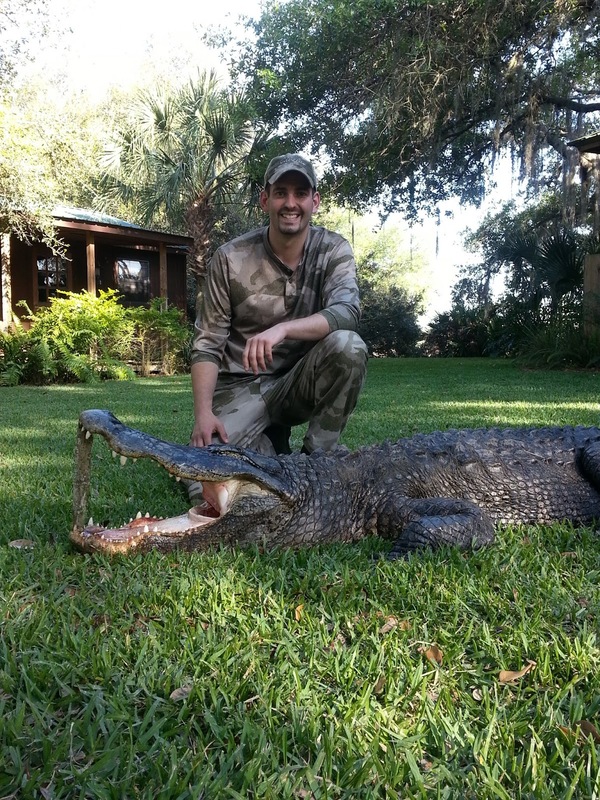 He also harvested an armadillo and a 200 plus pound hog!